Hatteras Island, one of the largest islands in the contiguous U.S., lies parallel to the coast of North Carolina, drawing in thousands of tourists each year with its world-famous windsurfing, kiteboarding, and blue marlin sport fishing. For centuries, the only way residents and visitors could cross the Oregon Inlet and reach the 50-mile long island was by ferry. 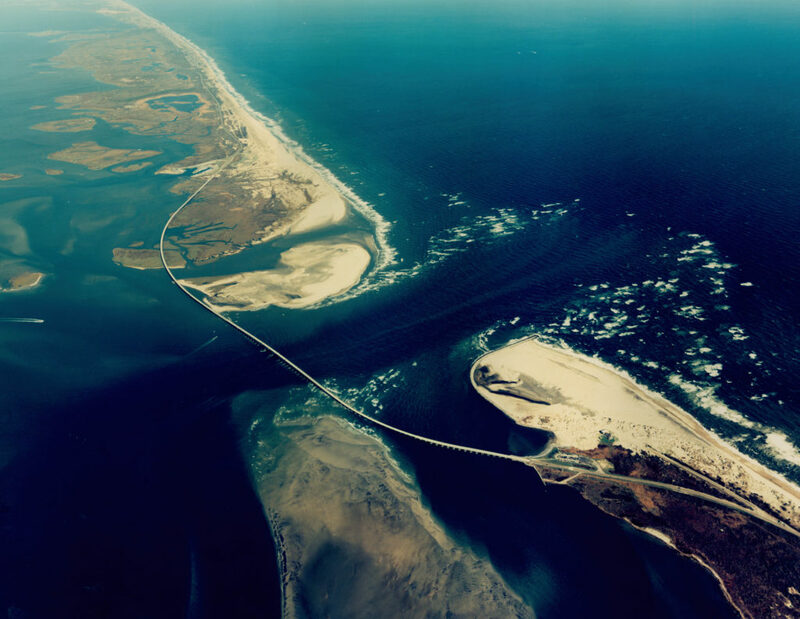 In 1963, the Herbert C. Bonner Bridge was completed, finally connecting Hatteras Island to the mainland. But the bridge was designed with a mere 30-year lifespan, and in 1989 planning began to replace it. Now, after several more decades of legal challenges, delays, and expensive maintenance to keep the old bridge stable, travelers will finally see a brand new structure erected. The Bonner Bridge Replacement Project officially broke ground in March of 2016. The North Carolina Department of Transportation (NCDOT) awarded the design-build contract to PCL Constructors and HDR Engineering Inc. of the Carolinas, who are collaborating to come up with a successful plan for the new structure. The total cost is estimated at $246 million for the 3.5-mile stretch, about three quarters of a mile of which will be a new road leading to the bridge entrance. Planning for the replacement bridge began in 1989. 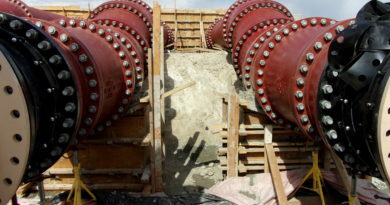 This project has been used as a prime example of environmental reviews causing huge delays. Bonner Bridge is being built just west of the old bridge, reducing its impact on the Pea Island National Wildlife Refuge, which was a critical concern for many environmental activists. A massive 3,000-page environmental impact statement created in 2010 required the review and approval of 18 federal agencies, 11 state agencies, and 14 local agencies. 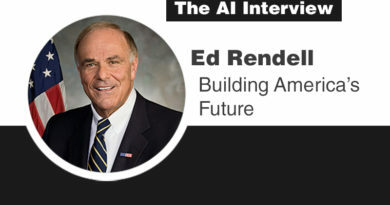 The arduous process for the Bonner Bridge was even mentioned by name in a White House press release as an example of the inefficiency of environmental reviews. After the impact statement was released, two lawsuits were filed over several years by the Southern Environmental Law Center on behalf of the Defenders of Wildlife and the National Wildlife Refuge Association. The last of these was settled out of court in 2015, and the project finally moved forward once more. The environmental settlement also contained conditions that, if complied with, would allow NCDOT to move forward with two other projects along the highway. 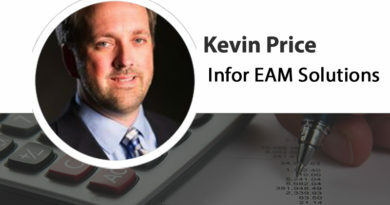 In this second phase, the team would create and build permanent solutions for breaches caused by Hurricane Irene in 2011 in Rodanthe and Pea Island. One of these solutions, unofficially referred to as the “jug handle bridge,” will bypass the wildlife refuge and swing the road out into the water for 2.5 miles, avoiding the old land-based route that frequently flooded during storms. The project broke ground in March 2016 and is expected to reach full completion in September 2019. 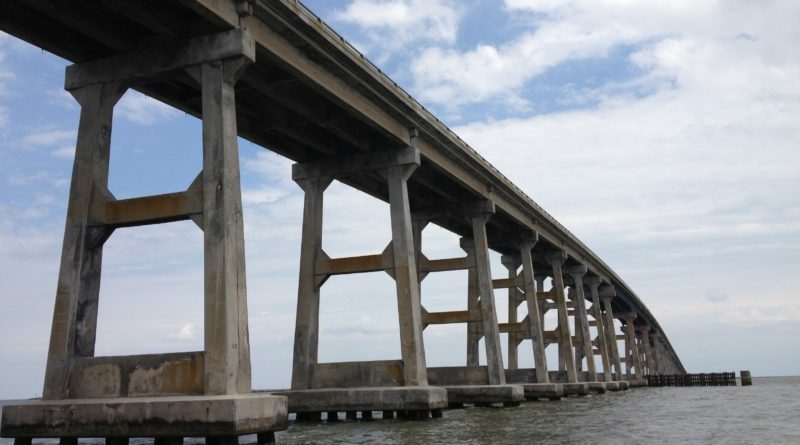 The original Bonner Bridge was in such dire need of replacement that, by 2007, it was assessed to have a sufficiency rating of two out of a possible 100. One reason the bridge began failing after such a short period of time was the inability of the materials used to weather the harsh humidity and salinity of the climate. 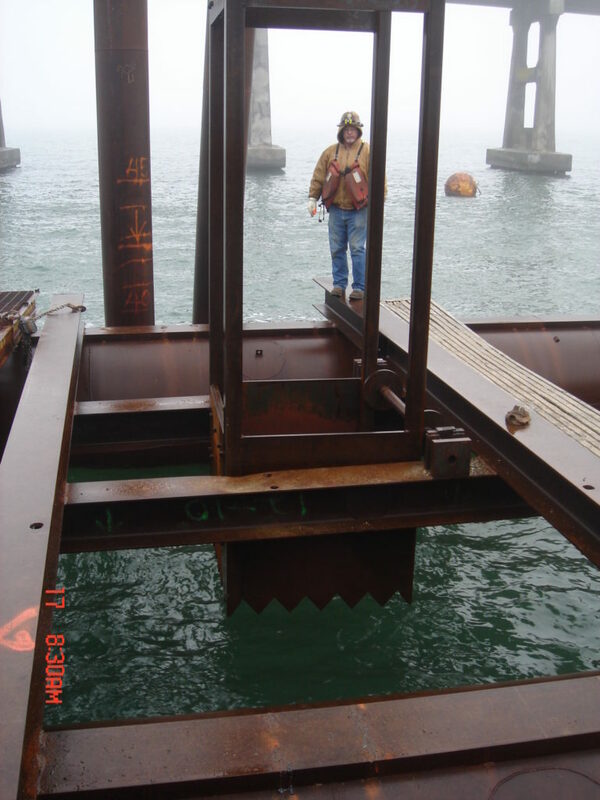 Another enemy of the Bonner Bridge in the past was scour, which is the removal of sand from around bridge abutments due to swiftly moving water. 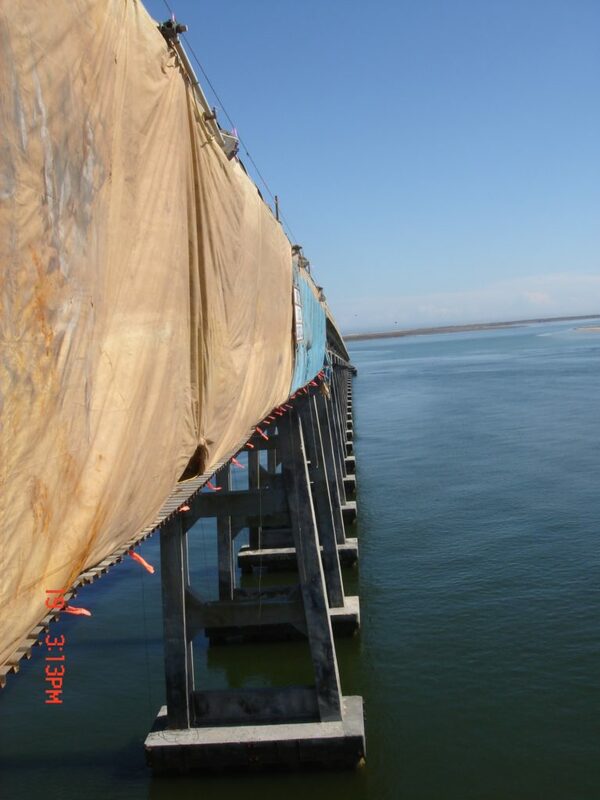 This scoops out the holes in which the bridge’s pillars are anchored and compromises the integrity of the structure. This problem alone cost an estimated $9.3 million between 1978 and 1992 in corrective maintenance expenses. p The new bridge will feature seven 300-foot spans instead of the old bridge’s single hump to allow vessels to pass underneath safely. The NCDOT are ensuring that scour will no longer be such a nagging problem. “The bridge’s foundation will be longer and driven deeper into the inlet floor, which will prevent the issues with scour that plague the existing bridge. The new bridge is designed to stand strong to a 100-year worst-case scenario for scour,” they detailed. Ships will now be able to pass under the bridge much more safely. The old bridge had a single 130-foot hump in the center that all vessels had sail through, sometimes requiring them to fight treacherous currents to reach the channel. The new Bonner Bridge will feature seven 300-foot spans instead, helping ships to safely navigate through the area. 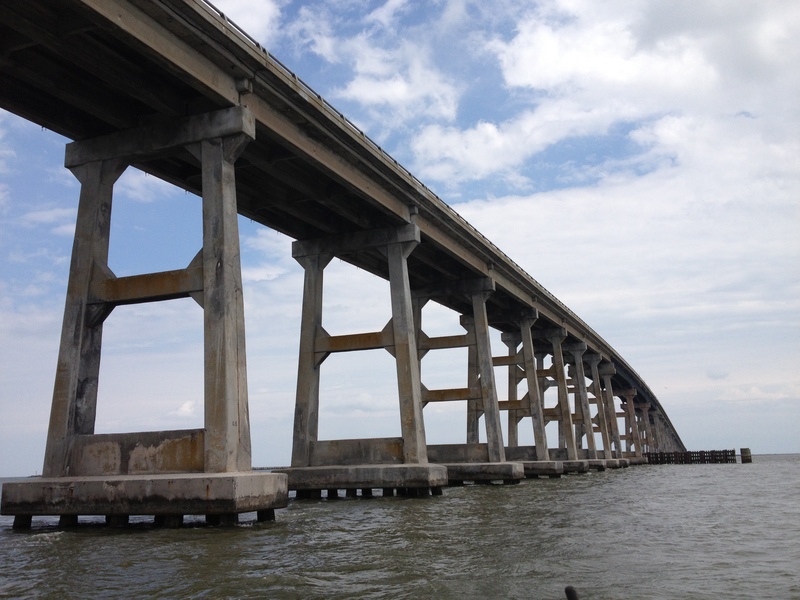 The replacement Bonner Bridge will also increase safety for travelers by widening the lanes to 12 feet. In addition, it will include eight-foot wide shoulders, providing space for drivers to pull over in case of emergency and bikers to traverse the bridge. The new Bonner Bridge will be about 3.5 miles long, about three quarters of a mile of which will be a new road leading to the bridge entrance.